If you’re even slightly interested in DICE’s Battlefield 1, then you need to turn on your PC/console and get on the game right now. EA has turned on the Battlefield 1 Premium trial switch that lets any BF1-owning player to get a taste of the Premium life. The BF1 Premium trial will run from August 15 to 21, and will let players try the “They Shall Not Pass” expansion. 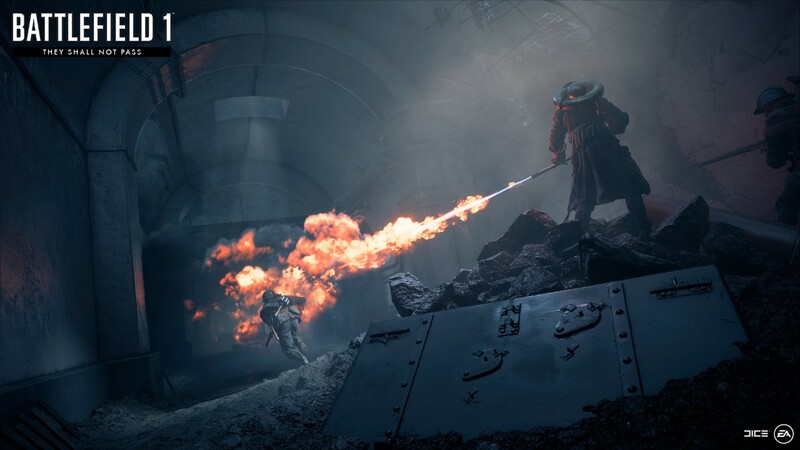 There are a few things to note though: only BF1 Premium members or those who own the They Shall Not Pass expansion will earn from the expansion’s maps, XP earned is saved for everyone and will be granted retroactively if they decide to get a BF1 Premium membership. Hey, at least you’ll be able to try the new maps for free, right? Unfortunately, some people on Reddit have complained that the BF1 Premium trial is not working for them. If you’re in the same boat, hit up the comments and share if you’ve found the cause or fix. Another thing happening right now is some is some sweet BF1 double XP weekend fun, and a running mission against DICE devs. Got that? Good. Spread the word, soldier! Get some double XP in while it’s still up and remember, you can stack your XP boosts with the weekend’s double XP buff for a TON of XP after each match.